First off, I have to give a shout out to Ben and Brock, who were amazing enough to help me out with the video for the post today. It’s pretty awesome to work in a place where I’m surrounded by people with so many different talents and so much knowledge, and it helps the work I do immensely on a daily basis. Thanks guys! In the video above, Brock (our stellar graphic designer) shows how to do the 360 Strider Wrap on an ESEE Izula. 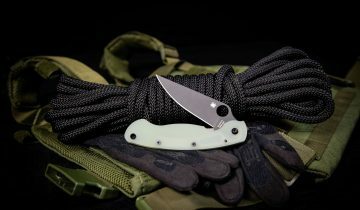 While there are other more common wraps for the Izula, the Strider wrap is a great paracord option because it can easily be done on both skeletonized and solid frames. I thought this might be easier to show in video form, but if you’re one of those people who prefers to read through tutorials rather than watch them, I’ve included a brief outline of the instructions below. Plus, I’m a blogger, so I should probably do my job too. 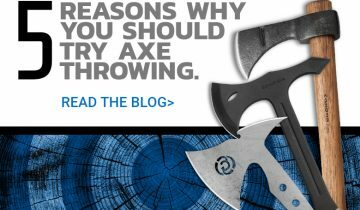 Before going into the instructions, here’s a little bit about why paracord-wrapping your knife can be beneficial. I’ve narrowed the benefits of paracord-wrapping knife handles to three Cs (just to clear things up, C is for “cookie” 9 times out of 10, but not in this post): comfort, convenience, and customization. Paracord can add comfort to handles in general, but this is especially true for knives that have a skeletonized frame. 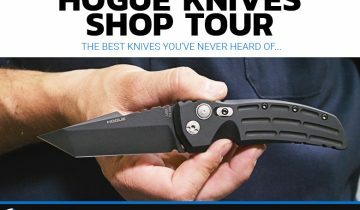 The Izula, for example, has very thin 1095 handles. However with the addition of paracord, the handle becomes thicker and more textured, making the knife overall more functional. Also, paracord wrapping a handle can help minimize hot spots and blisters reminiscent of those you got in grade school on the monkey bars. I don’t think it matters how old you are—those always hurt. If for some reason you only have your knife with you, a paracord-wrapped handle means you also have paracord with you. Depending on how you finish the Strider wrap, it can be unraveled easily and can be ready to use in just a short amount of time. Some people say a paracord-wrapped knife is great to use as part of a survival kit in addition to a paracord bracelet. The cord on the knife can be used for fishing line, and the bracelet can be unraveled and used for building shelter. 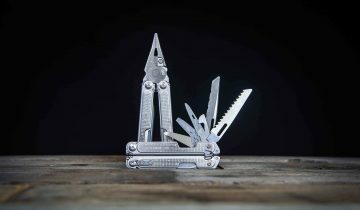 It is also convenient to have the paracord readily available on your knife in case you need paracord before you would be able to get to some in your pack. This benefit is pretty self-explanatory. There are so many different colors of paracord and styles of wrapping out there, that you can really make your knife unique and tailor it to your liking with the addition of any simple wrap. You’ll want at least five feet of paracord if you’re wrapping an Izula, and more than that if you’re wrapping a larger knife. Brock kept the sheath on his knife while wrapping the handle, which I think is a great idea to help keep you from getting cut. 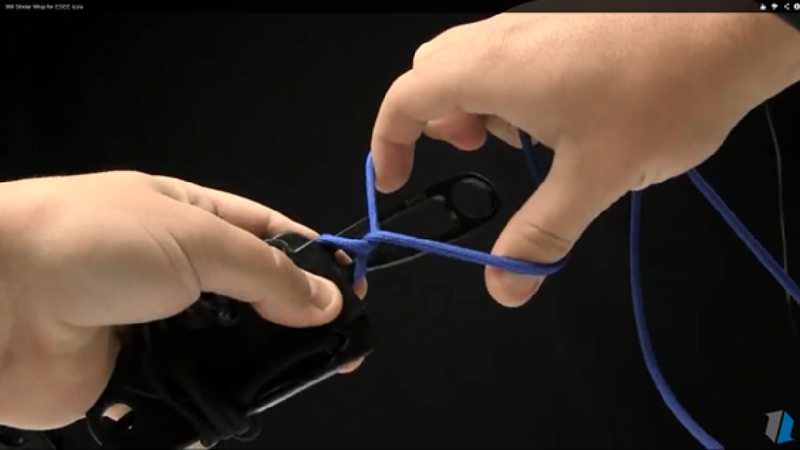 Situate the paracord behind the handle, as shown in the picture above. Make sure there are equal amounts of paracord on either side of the handle. 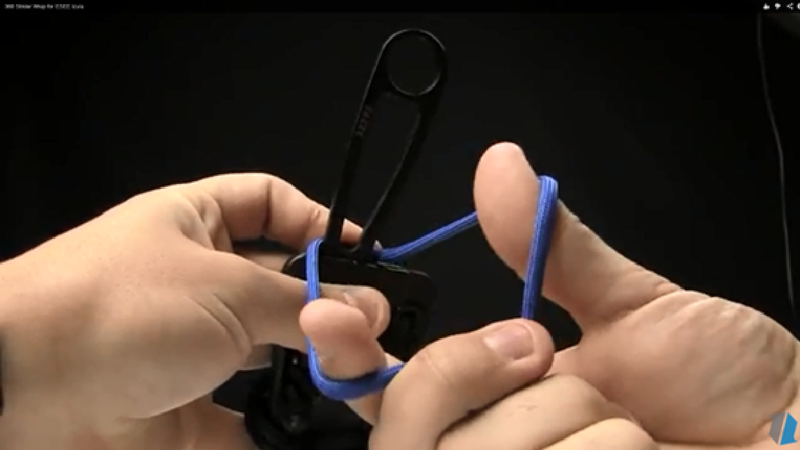 Stabilize the paracord on the back of the handle with your non-dominant hand. 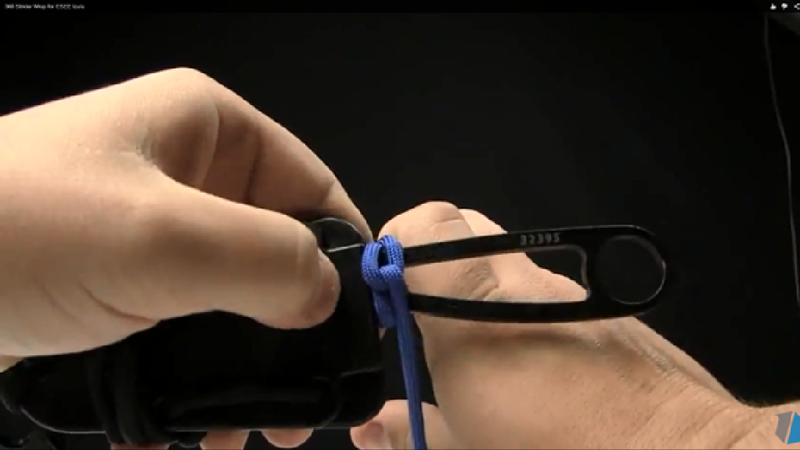 With your other hand, bring both sides of the paracord to the front, facing you, and grip the paracord in your hand. 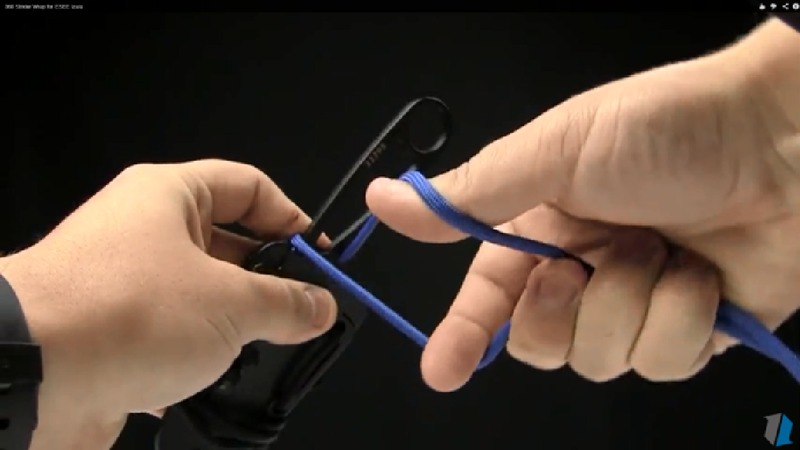 From underneath, with your index finger and thumb, spread the paracord apart slightly. Twist the paracord on the right over the paracord on the left until they have wrapped around each other 360 degrees. The paracord that started on the right side of the handle should be on the right side again, and the same for the paracord on the left. Pull the paracord down toward the handle and toward the blade to tighten the wrap. The whole time you are wrapping the handle, you should be checking to makes sure the knots you are making stay in the center of the knife and aren’t drifting to one side or the other. You should also be keeping the wrap tight, all down the handle. 3. Lather, rinse, and repeat. No, not really—but sort of. From here on out, you’re just going to flip the knife over onto the other side, and do another 360 twist. You should have knots on both sides of the handle. You’ll alternate between the front, back, front, back, and so on, all the way down to the end of the handle. There are lots of ways you can finish this wrap. When Brock got to the end, he basically just wrapped the paracord through and around the handle again and again. If you look at the picture above, it’s pretty easy to figure out. He starts talking about this, and other ways to finish up your wrap, at about 4:20 in the video at the top of the page. Do you feel enlightened? Stronger? Are your spidey senses going crazy? Reading the Knife Blog will do that to you. In all seriousness, though, I hope this post was helpful. It seems like a lot of people are intimidated by paracord, but it’s really not that hard to work with. The 360 Strider Wrap is definitely one of the easier wraps out there, so if you’re looking for somewhere to start, here is the perfect place. Is there something else you’d like to see how to make from paracord? If so, let us know. In any case, have a great weekend!